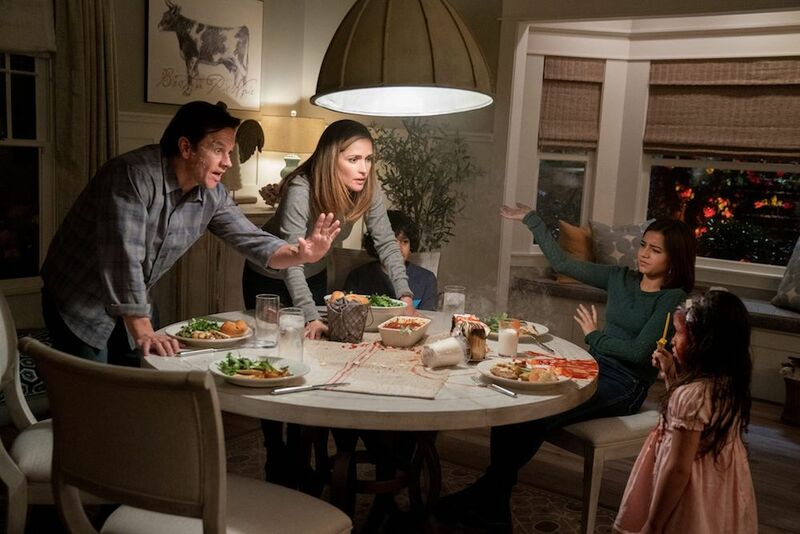 Instant Family is a schmaltzy family comedy that has a big heart with some mild laughs to help you get through it. 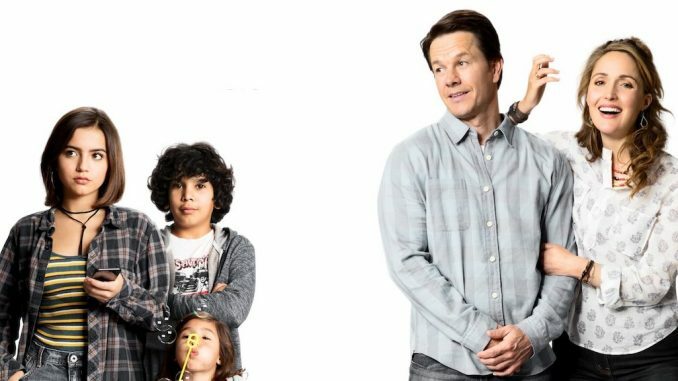 Mark Wahlberg and Rose Byrne play a couple that find themselves overwhelmed after fostering three kids. Cue a kids doing crazy things and being out of control montage. 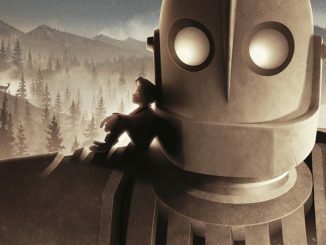 It’s a pleasant story that sometimes can feel uneven. There were moments I felt I was watching a commercial about fostering kids and then all of the sudden I felt like I was seeing the opposite in what would be one of the last things I would want to do. I guess that’s probably the most accurate portrayal as it can’t be an easy undertaking. The story was interesting, but maybe a bit too safe and fluffy. This isn’t a easy topic to tackle in a comedy. Kudos to the families that do this. I’m not normally one for a Mark Wahlberg comedy because I don’t find him to be very good or likeable in them, but Rose Byrne is always a delight in comedies ever since Bridesmaids. I don’t find Wahlberg funny and especially here he plays it pretty safe, his character is pretty dull overall. The supporting cast has some of the best laughs. Octavia Spencer and Tig Nataro have some great comedic moments. As well as Joan Cusack who shows up in a very small role near the end of the film. She’s hilarious! Watching Instant Family I couldn’t help it think about the 1989 classic comedy and one of my all time favourite films Parenthood. 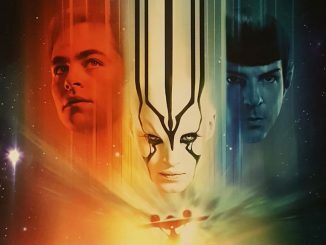 That’s not really good news for this movie because I kept thinking how this could have been so much more with a little less fluff and maybe even push the boundaries more. Show us even more challenges and stress and maybe some more unexpected humour. Parenthood didn’t shy away from some topics, but I guess they don’t make them like that anymore. It’s also probably unfair for me to compare the two as they really aren’t similar films at all, it just reminds me of it. 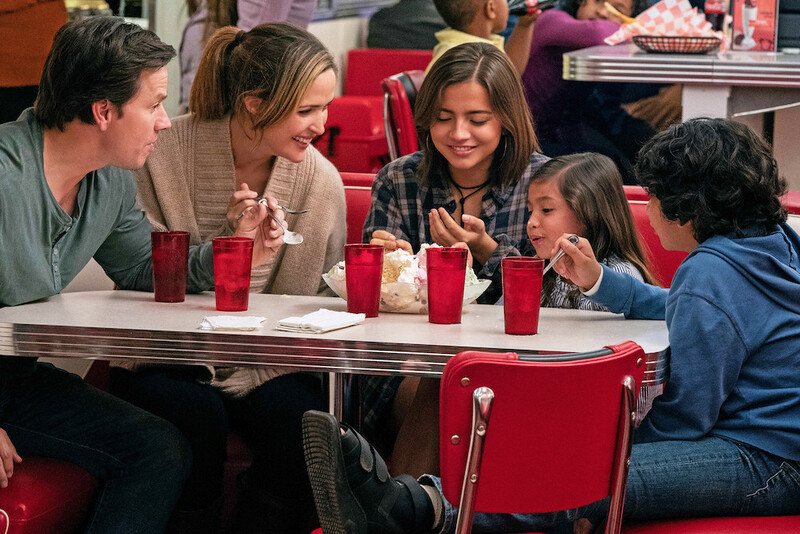 There was one really big dislike about Instant Family that drove me crazy… the music score is just horrendous! Are we throwing back to the 80’s with this music? Was that the plan? It pulled me out of the film every time. If the idea was to give it an 80’s feel, it doesn’t work because this looks and feels nothing like the 80’s. I don’t understand this choice and it’s so bad that it took me out of the movie. Then the film ends with “Nothin’s Gonna Stop Us Now” an 80’s classic song from the film Mannequin. Why??? This is a bizarre choice. I mean that song is an absolute guilty pleasure of mine, but why is that the go to song to end this movie? It’s clear the director loved the 80’s, I do too, but your movie doesn’t take place then, it doesn’t have an 80’s feel at all so just putting 80’s music in isn’t going to change that. It’s so distracting throughout. It just doesn’t match what I’m seeing on screen. The good thing about Instant Family is that it is a nice sweet family flick that everyone can watch and for the most part enjoy. I was never bored, but I was also not blown away by anything. In the end the cheesiness worked and didn’t really hinder the movie too much. It’s light family flare that is enjoyable at times, but by the end of the movie you can’t help it suddenly feel like you just sat through a two hour commercial about fostering.